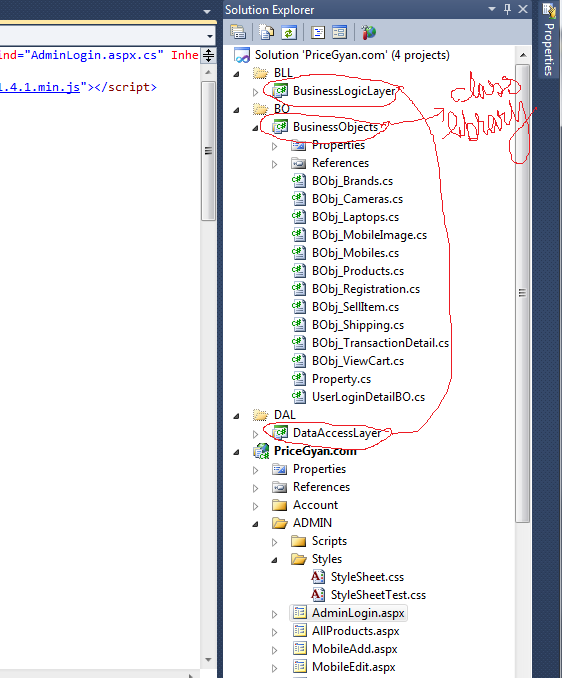 TUTORIZ.COM: USE Class Library as a BLL, BO and DAL? 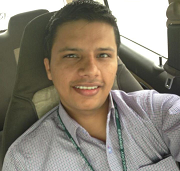 Intro:- This is small article is base on class library. 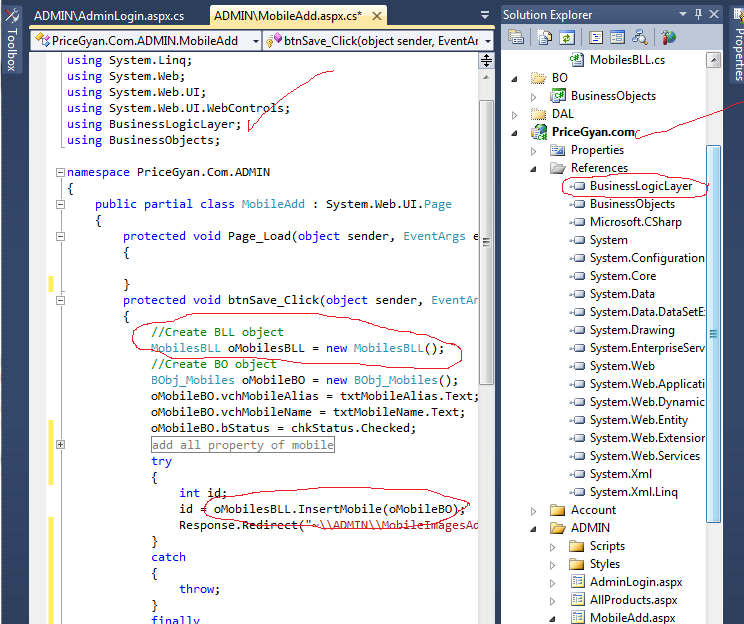 In this article I will tell you how use class library as a BLL,BO and DLL and how use them by add references. 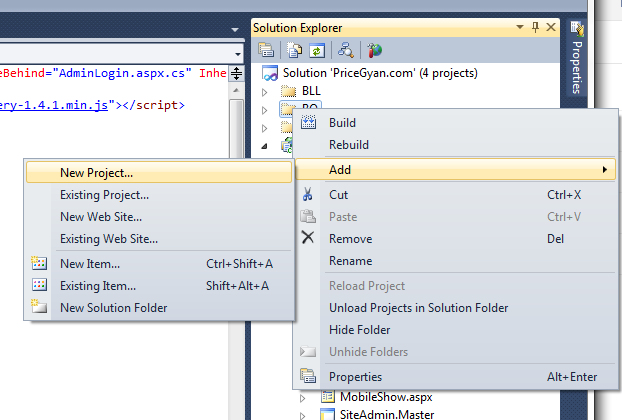 Now add three solution folders as BLL, BO and DLL by right clicking on solution, you can see in the image. 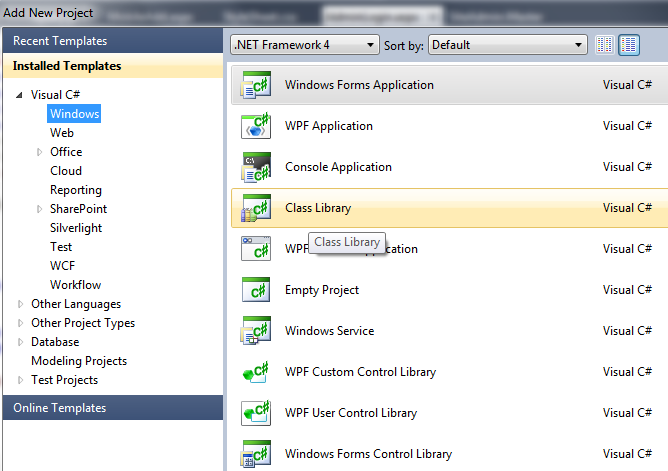 Now right click on BusinessObjects Class library and add your classes. 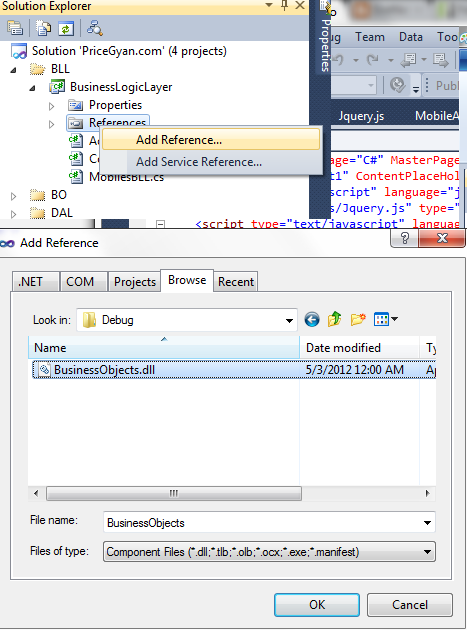 Now you can use Business object classes and DataAccessLayer Classes. Now what is in your mind? 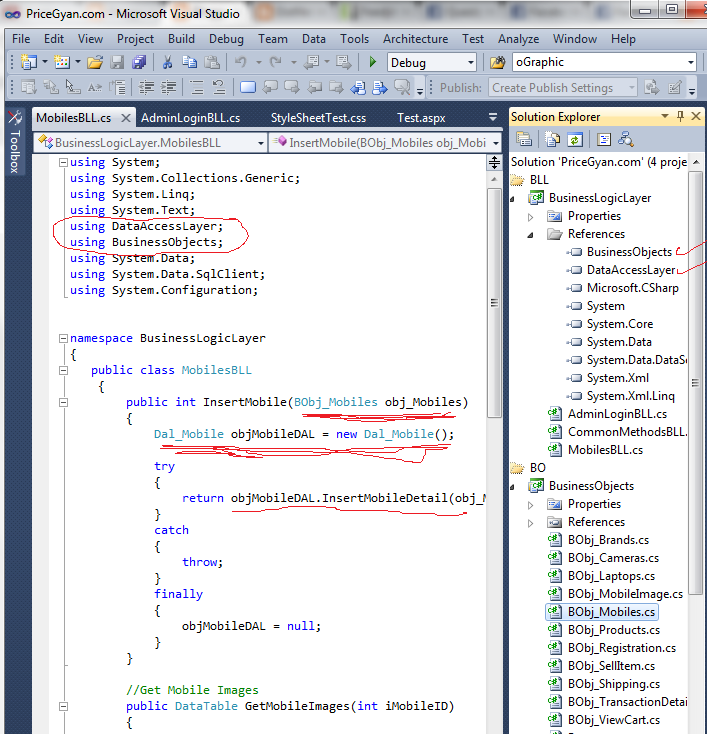 how use this BusinessLogicLayer in our real application..
Now add reference of BusinessLogicLayer in your real asp.net app. (eg. Pricegyan.com) [right click on referenes and now click on add ref.] 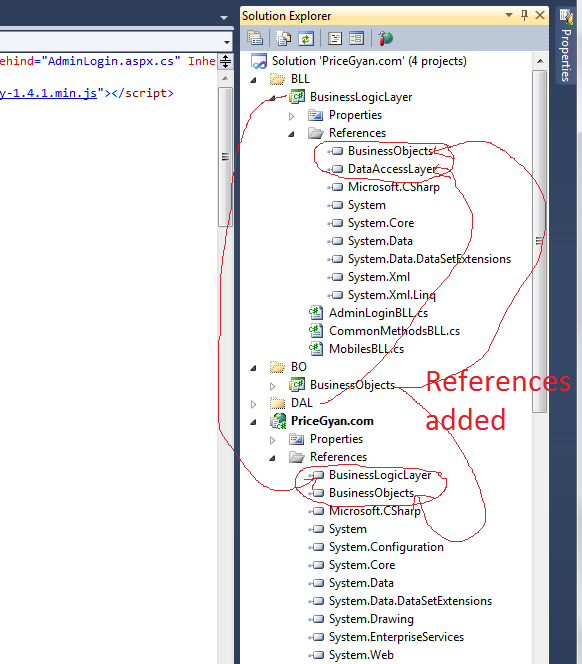 see above step for add ref..